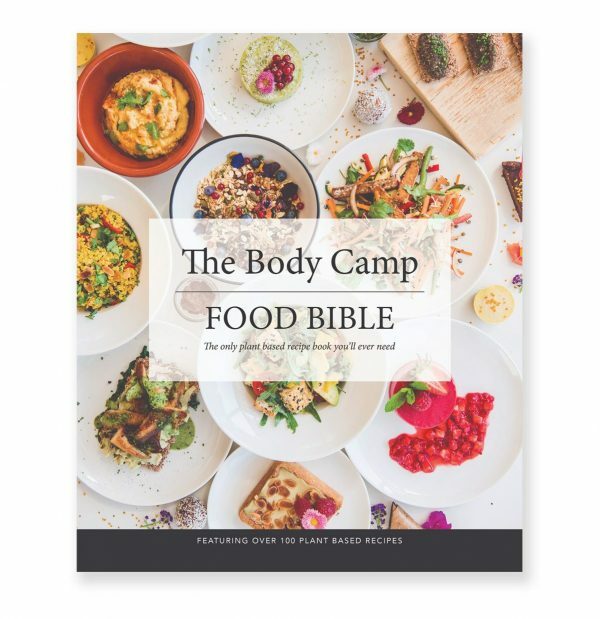 Ben Whale, The Body Camp’s chef, brings together all his amazing food in this one stunning cookery book. Everything you need to know about plant based eating, including store cupboard essentials, soaking and sprouting, fermenting and all his classic breakfasts, mains, desserts, shakes, treats and lots of extras. With contributions from Sarmado Sibley and Eddie Foster, this book is a must have for all health, wellness and happiness enthusiasts. Featured in Women and Home, You and Hello Magazine.